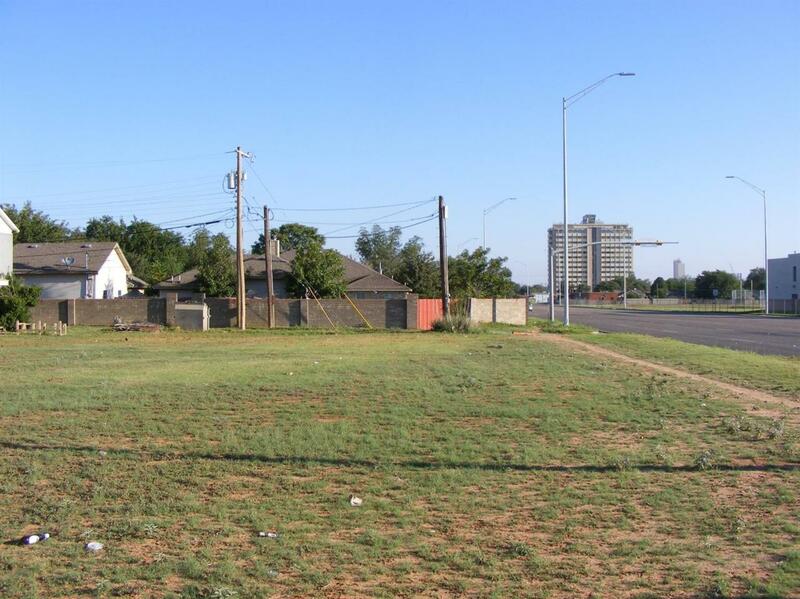 Three prime commercial lots with Avenue Q frontage and two residential lots, one with a house, are available for sale. All lots are contiguous and possibly rezoned commercial/residential. Listing provided courtesy of Tom Mcdonald of Westmark Companies. Listing information © 2019 Lubbock Association of REALTORS® MLS.